A man who grew up during "The Troubles" in Northern Ireland, has spent more than 30 years working to end them. 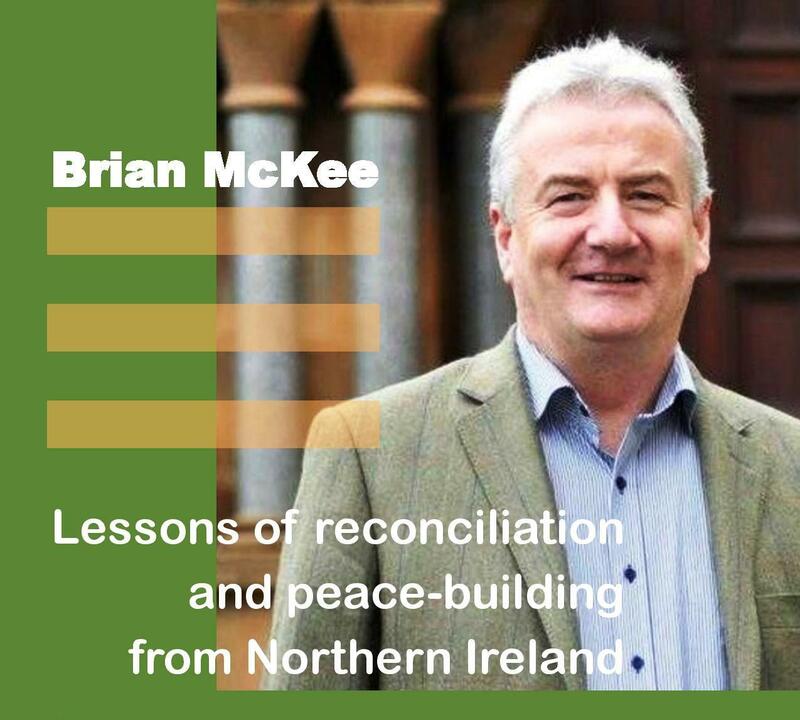 Brian McKee, a native of Belfast, will speak Tuesday night at Saint Ambrose University. Despite growing up in what might be described as the epi-center of the long conflict, he turned to peace instead of violence, and credits his parents. "During the course of The Troubles, they kind of turned their eyes away from armed rebellion to what they would have seen as a much more peaceful way of bringing about the resolution to the conflict." McKee and a priest, Father Gary Donegan, have been the subject of many news stories and documentaries for the their efforts to build relationships between the Protestant and Catholic communities. And their lives have been threatened. "I suppose one of the things we've learned during the whole process is that peace isn't built upon tolerating one another. Peace has to be built on celebrating differences - that we recognize people are different and that we're able to celebrate that, rather than to see it as a source of contention or division." He says you build trust between groups, and peace, inch by inch, knowing that it will take a long, long time. Brian McKee will speak at 7 pm Tuesday, at the Rogalski Center, at Saint Ambrose University in Davenport.